The Gains for Brains Lacrosse Tournament returns in 2019 for year number FIVE and we are beyond excited! In addition to providing some of the best girls lacrosse in the country, our goal is to raise as much money and awareness for the Making Headway Foundation. In the first four years, we’ve raised nearly $45,000! But who’s stopping there? It’s a great cause, so we’re looking to double that number. What is the Making Headway Foundation? It’s a wonderful organization that helps children diagnosed with brain and spinal cord tumors. They provide care and comfort for the kids while also funding medical research geared toward better treatments and a cure. To continue as last year, we are making it easy to contribute to the cause. That’s why this page was set up; every little bit helps! 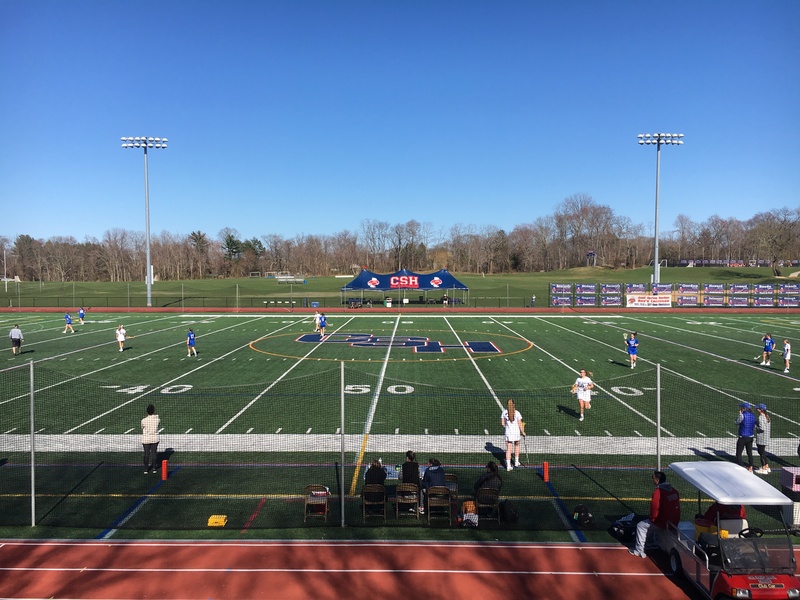 We still want to see you all on April 27th at Cold Spring Harbor High School for an amazing day of lacrosse, food and fundraising! Here is a little preview of the big event with The Raff and Mike Quick! Copyright 2018. Gains for Brains. Created by Bar Harbor Web Design.